The SRC (Schuylkill River Creatives) Bike Ride is a monthly networking event for folks in the Philadelphia-area who work with ad agencies, design firms, brands, production companies or any other marketing/advertising-related organization where creative thinking takes place. This is a no-drop ride (meaning, nobody left behind) cruising at an easy pace, catered to all fitness levels. This month we’re riding a familiar route. 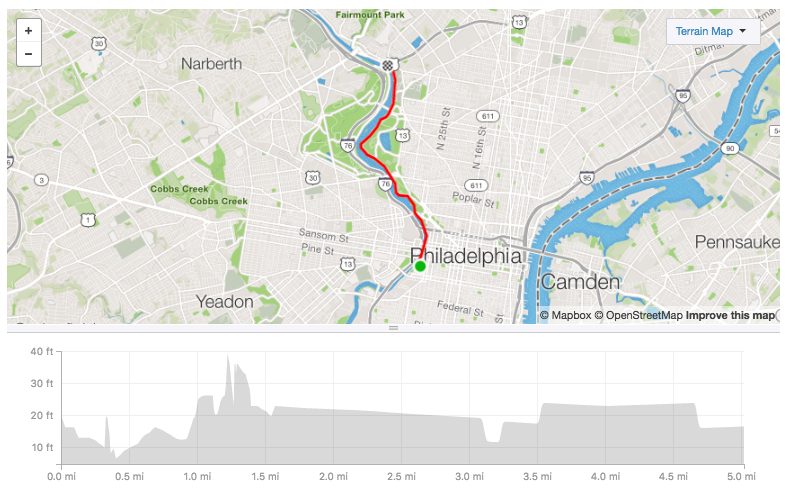 We’ll start at 25th & Spruce, and ride along the Schuylkill River Trail to East Falls, where we’ll end at In Riva for pizza, drinks and good vibes. Click below for more info and to RSVP.